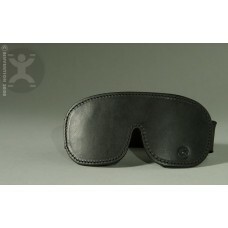 This blindfold will provide total darkness and completly prevent any light from any angle for the wearer. The 1.5" high quality elastic backstrap is very adjustable and comfortable. The lining is padded then lined with thick luxury fur for long term comfort.